Welcome to JP Burke's Patio & Tap! JP Burke's menu caters to pub friendly Fare. Our chef has placed an emphasis on scratch made comfort food & our large house “Sammich” portions. With 14 Beers on Draft & over 125 Cans & Bottles, JP Burke's has an ever changing selection of Local & National favorites. Our patio is the perfect getaway in the busy city. Nestled behind the bar off Lakewood Ave, there is never a shortage of tables. Relax and enjoy the Centennial Hops growing on the wall on a hot summer day, or relax in the winter in our heated covered patio & watch the game on our 4 TV's & 100" Projector. JP Burke's has a selection of over 150 bottles & 14 Draft Beers, focusing on local and regional craft breweries. With over 300 brands of Liquor. our extensive selection of Vodka, Gin, Rum, Bourbon, Rye, Tequila, Scotch & Irish Whiskey rivals any in the city of Chicago. 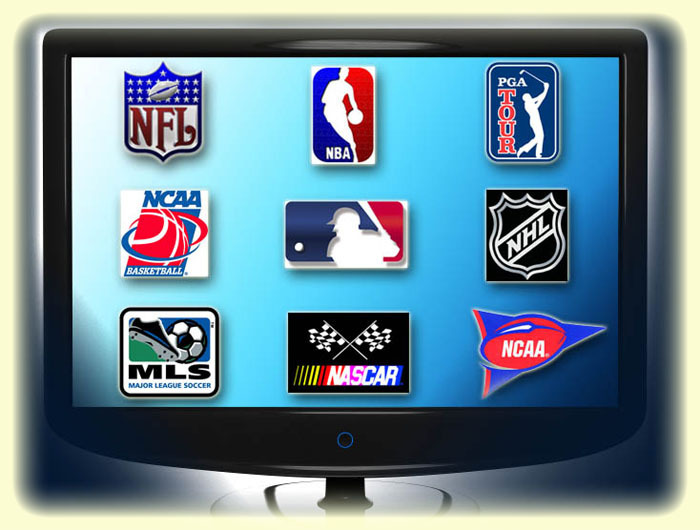 7Inside, JP Burke's offers 9 50" Plasma TV's with the Direct TV NFL, NCAA, NBA, & NHL Packages. Root for your favorite Chicago local teams, or nationwide favorites. We are an Official Black Hawks Bar with game sound. JP Burke's also offers Golden Tee 2017 & Live Trivia with TapTV.